What is a smog test for a car? Faulty Check Engine Lighting SystemÂ — The quickest way to fail any smog inspection or any other type of vehicle inspection for that matter, is to have an incorrect check engine lighting system. If you go into your inspection and the light fails to light up under certain conditions or comes on when it's not supposed to, you will fail your smog inspection test. Readiness Flag TestsÂ — Any vehicle newer than 1996 must have readiness flags set at the time of the inspection or it will not pass smog inspection. Readiness flags indicate that everything pertaining to the computer system is working fine. Incorrect Gas Tank RequirementsÂ — In order to have the correct gas tank requirements at the time of the inspection, you have to keep your tank between one-fourth and three-fourths full. 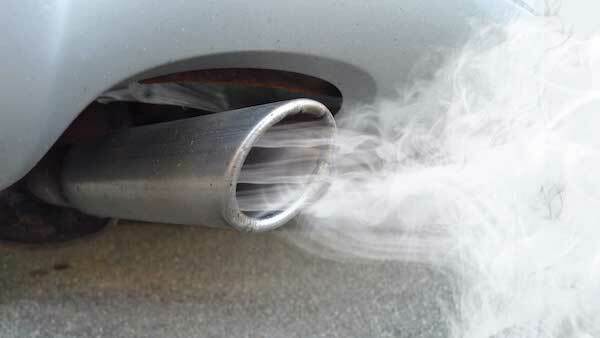 If you want to learn more about what is a smog test for a car, talk to Duncan's Automotive today.